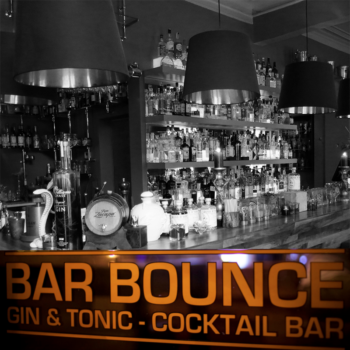 With the foundation of the first dedicated Belgian Gin & Tonic bar in 2013 (Bar Bounce – Antwerp – Belgium) Serge was again leading the way in a growing niche market. The experiences and customer input there, proved the perfect testing grounds for new ideas and recipes. All the creations in he Buss Spirits range are the results of an exciting period of experimenting with wild combinations of natural ingredients and cooking techniques from the restaurant business. From the experiences and customer input at his cocktail bar, Serge Buss developed the recipe and maceration process for his first gin: BUSS N° 509 Raspberry gin, which was released late 2013. This Raspberry gin became the first in the BUSS N° 509 Author Collection and has been supplemented with a Pink Grapefruit, a Persian Peach, a White Rain and an Elderflower flavour variation. A treat for all gin enthusiasts and a wonderful foundation for Mixology professionals. High-end premium distillation with an eye for presentation. In 2016 BUSS SPIRITS released its BUSS N°509 Choice Cut Collection. A set of 3 classic gins with a twist. Made for Mixology Professionals and connoisseurs. 2015 – BUSS N°509 Pink Grapefruit Gin – 2 gold stars – International Taste and Quality Institute. 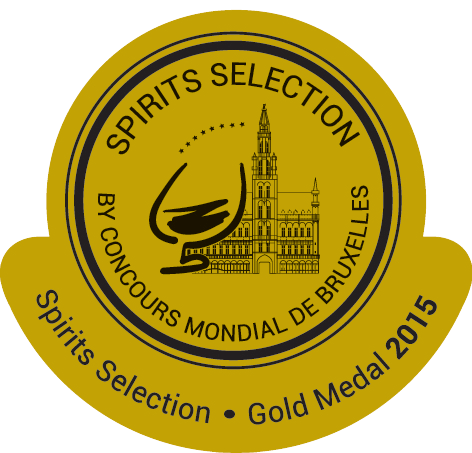 2015 – BUSS N°509 White Rain Gin – gold medal – Spirits Selection ‘Concours Mondial‘. 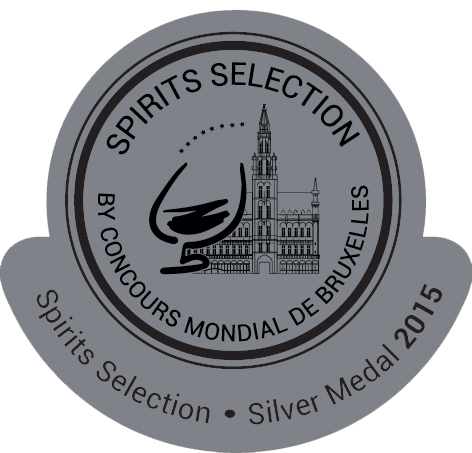 2015 – BUSS N°509 Persian Peach Gin – silver medal – Spirits Selection ‘Concours Mondial‘. The launch of Syndrome Tonic seemed like a logical next step. Belgium did not have its own quality premium mixer but there was an outspoken demand from Mixology professionals and Bar Bounce clients. Developing new flavours is an ongoing experiment but the first release – RAW INDIAN tonic – has proven to be a smash hit. Our somewhat sweeter VELVET INDIAN tonic was released in April 2015 and our SUGER FREE INDIAN tonic (with Stevia) was released in August 2015. SYNDROME TONICS are premium and exceptional add-ons in the world of existing commercial mixers. 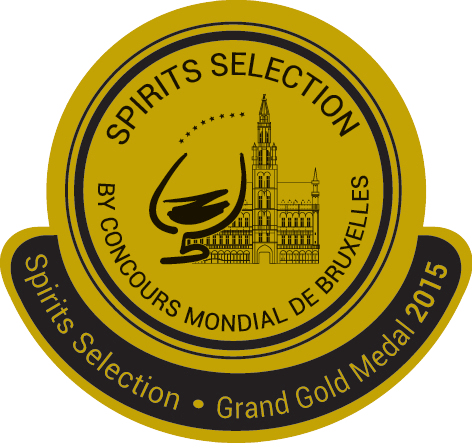 2015 – Shack Rum Spiced – Grand Gold medal – Spirits Selection ‘Concours Mondial‘. 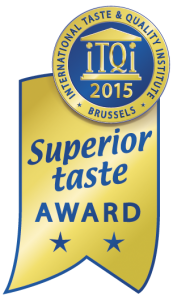 2015 – Shack Rum Spiced – 2 gold stars – International Taste and Quality Institute. 2015 – Shack Rum Gold – 2 gold stars – International Taste and Quality Institute.